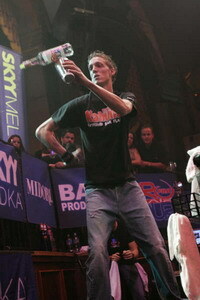 What's Hot from Flairco and the world of flair bartending! Our first Level 2 Arts & Sciences program held the last week of January was a resounding success. 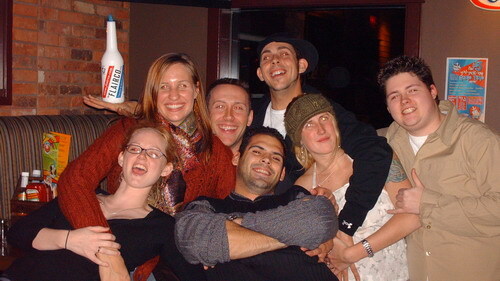 Former students from our Level 1 program rejoined Dean in his personal speakeasy to expand their skills. Be sure to read the daily updates Dean posted on his blog, with pictures and video to be posted soon. 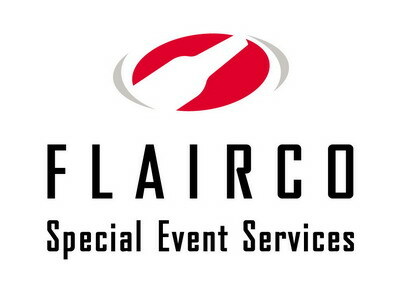 Every month we like to recognize a member of our international distribution network that have helped bring Flairco products to bartenders in over 100 countries. This month, we would like to thank APS Glass & Bar Supply GmbH in Germany for their support. For more information, please click here or visit their website. Copyright © 2004-2019 Flairco, Inc. All Rights Reserved.